So my plan was to start updating this space regularly but duty called and alas there is no rest for the wicked! What is keeping me busy right now? Well, this month I am writing and acting as a story consultant in animated television. Pretty cool huh? I’ll let you know more when I can. John Barber, Sarah Stone, Livio Ramondelli and I are also hard at work on IDW’s Transformers Combiner Wars series which is coming out in 2015. Expect lots of massive robotic action. The best part of working on this series is figuring out the fight scenes using our action figures. At least that is my husband’s favorite part. I am also about to start scripting my first original graphic novel story that the amazing Sarah Stone will be illustrating. I will be talking about this project a lot in 2015. If any of you are going to Comikaze in Los Angeles, I’ll be there on Sunday where I’ll be appearing on a Lion Forge panel at Noon in room 308AB. I’ll be discussing my new Saber Rider digital comic series that should be launching soon on Amazon. So that is what I am working on but there are also some cool new releases you can get your hands on. 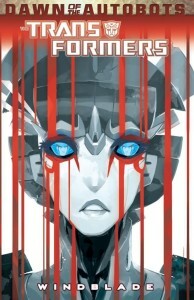 Transformers Windblade Volume 1 is now available in a single collected edition. 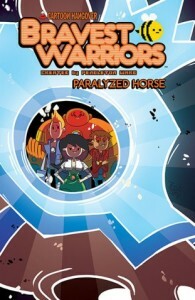 You can buy it in a physical trade paperback at your local comic shop or on Amazon.com. You can also buy it digitally here and read it on your computer, iPad or other device. I also did a story with Meredith McClaren for Boom Studio’s Bravest Warriors: Paralyzed Horse Giant special. This was a very fun project and Meredith is an artist I’ve always wanted to work with; her art is amazing. Also Tessa Stone did the cover (pictured left) so now I have worked with both incredibly talented Stone sisters! That is my crazy month, is anyone else really excited for the holidays so you can to take a little break and relax? Maybe a spa day? I know I am. So this is my first official post on my new website. Here you’ll find updates of all my exploits as well as information about writing and other things. 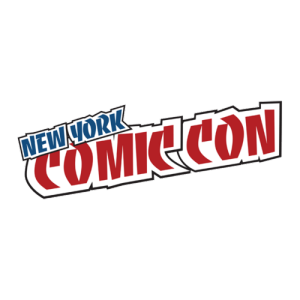 Transformers Signing at Booth #1844 – with John Barber, Sarah Stone, Andrew Griffith and Livio Ramondelli. 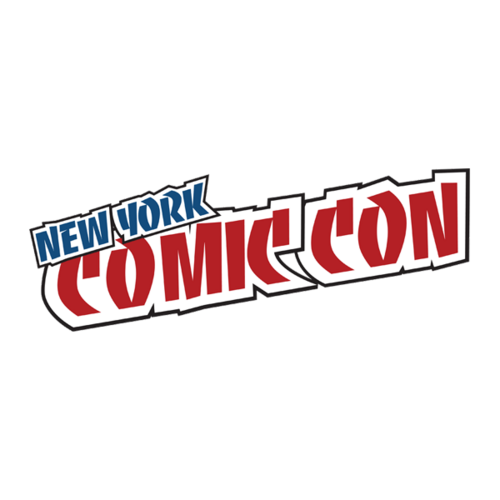 2014 has been a huge year for IDW and Hasbro! 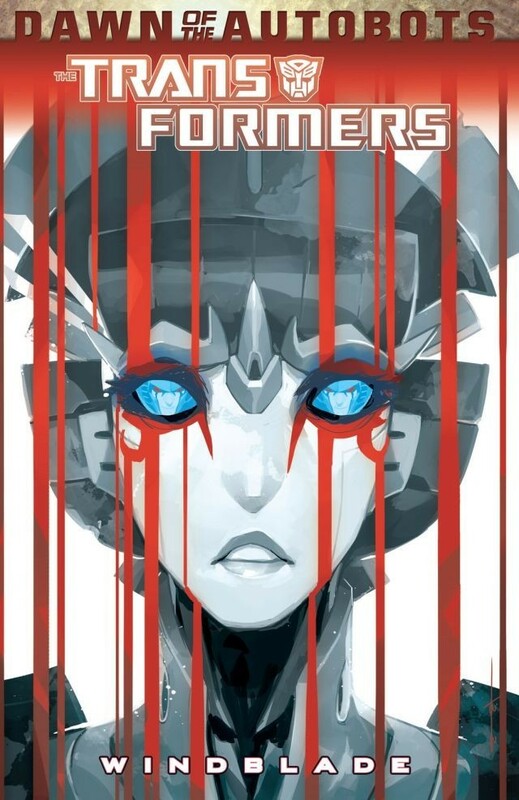 Join Senior Editor & Writer John Barber, with very special guests Amy Mebberson, Katie Cook, Sarah Stone, Mairghread Scott and Jim Zub for inside information on what’s happening with My Little Pony, Transformers, G.I. JOE, Dungeons & Dragons and more! Announcements, excitement, gossip, prizes and Q&A! Nothing scheduled, but feel free to tweet me or ask at the IDW booth. I’ll be making periodic stops. Meet the writers behind the best scripts in comics! Join IDW’s VP of Marketing Dirk Wood and an all-star cast of writers for a spirited discussion about what it takes to write a great comic! Featuring Louise Simonson, Mairghread Scott, Chris Ryall, John Barber, Scott Tipton, M. Zachary Sherman, Andy Schmidt and Jeff Kline! Nothing scheduled, but same deal as Friday. Hope to see you there. Good cannoli are appreciated.